"Oh, sing sweet nightingale, sing sweet nightingale, hi-i-i-i-igh above me." Morgan is overjoyed to bring together two of the things she loves most: performing and Disney! 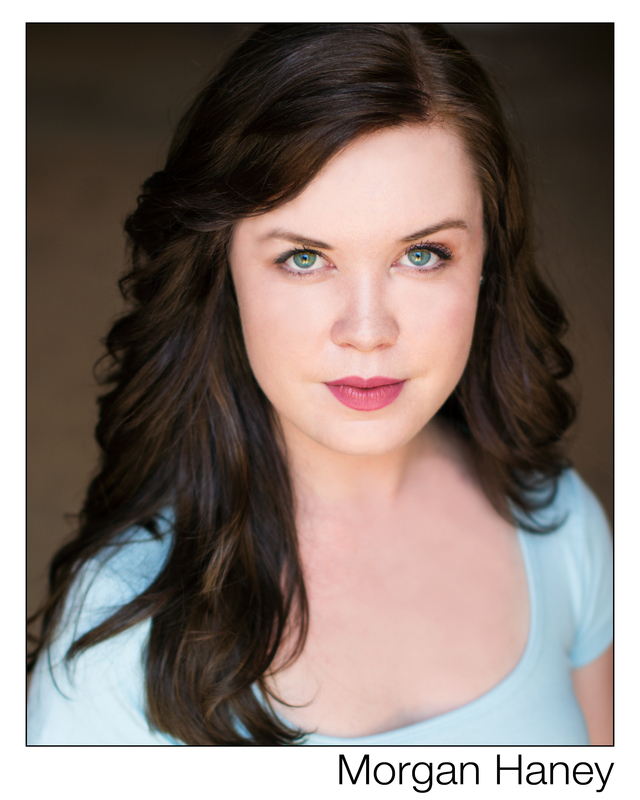 She is a senior at Oklahoma City University pursuing a degree in music theatre with a minor in directing. From the moment she started performing at age eight, Morgan knew that she wanted to play make believe for a living. 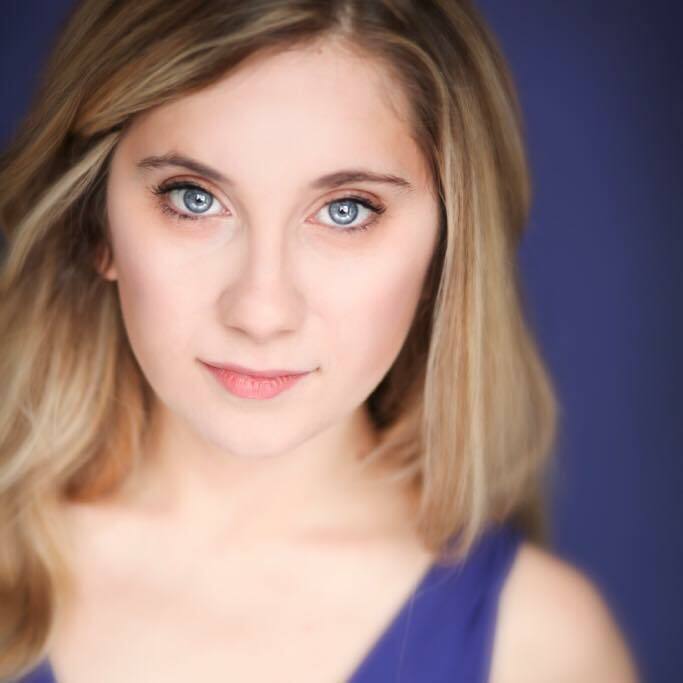 Some of her favorite roles include Cinderella (Into the Woods), Laurey (Oklahoma! ), and Gertrude McFuzz (Seussical). 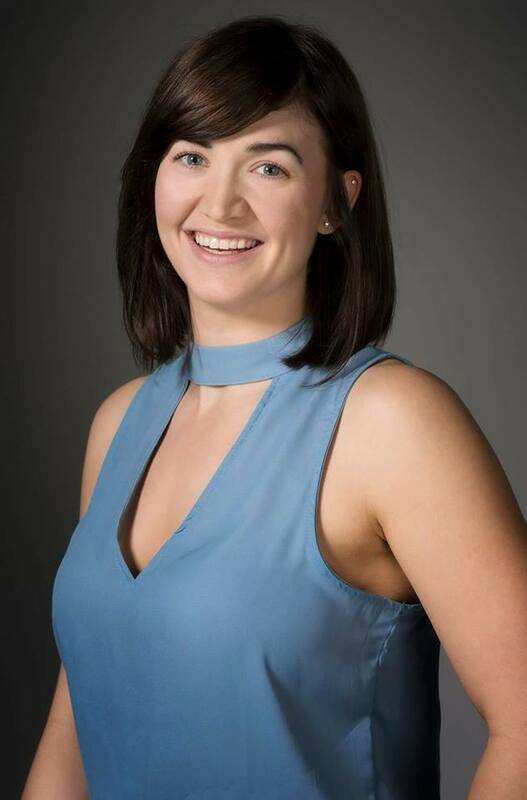 When she isn’t performing, Morgan spends a lot of her time working and volunteering with children as a camp counselor, Sunday school teacher, and a teacher at children’s music theatre camps. She has also been a peer mentor for patients at the Scottish Rite Children’s Hospital in her hometown of Dallas, TX. In her spare time, Morgan can be found painting, playing guitar, and reading all of the classic novels she can get her hands on. She is the oldest of three siblings, and has a younger brother named Michael and a little sister named Grace, both of whom inspire her constantly. Her dream job always has been and will be performing, and she hopes a job as a princess at Disney will be a stop on that journey. Morgan is delighted to bring the magic of Disney to your child’s special day!